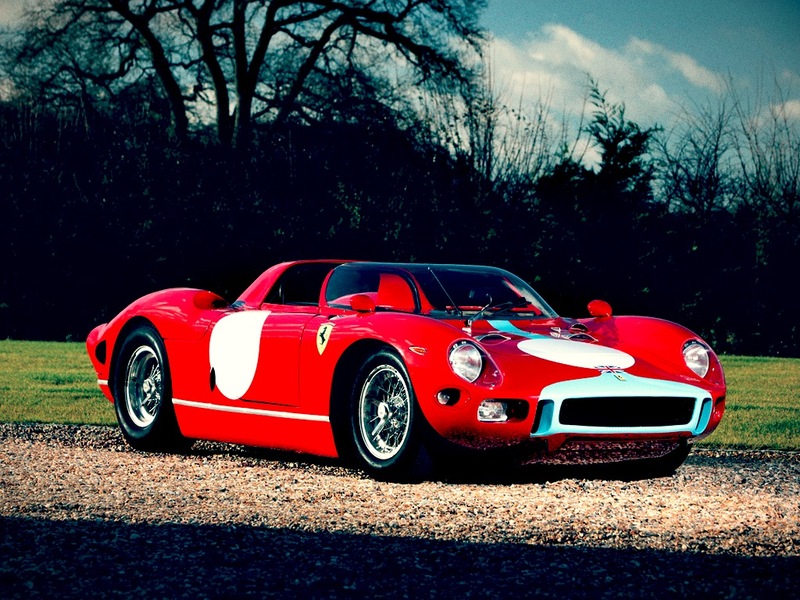 The Ferrari P series were sports prototype racing cars produced in the 1960s and early 1970s. Although Enzo Ferrari resisted the move even with Cooper dominating F1, Ferrari began producing mid-engined racing cars in 1960 with the Ferrari Dino-V6-engine Formula Two 156, which would be turned into the Formula One-winner of 1961. Listed for sale by talacrest – For a more pictures and to watch a video of the car head on over to the talacrest listing.